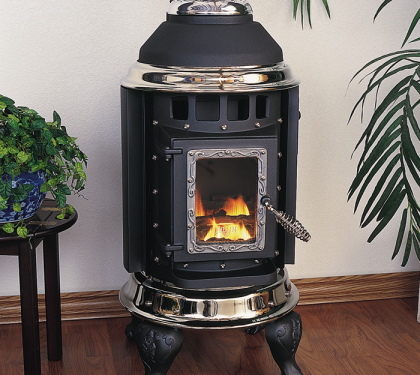 Designed with the traditional home in mind, the Classic Series offers a timeless heating solution that is stylish yet durable. 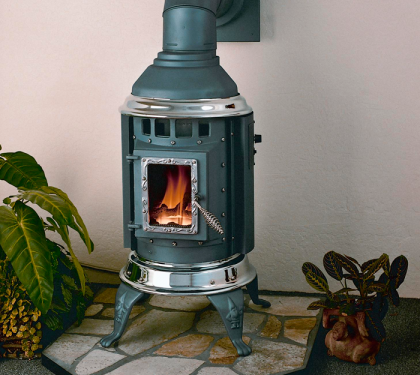 This EPA certified wood stove surpasses the strictest emission standards in the US, an amazing 1.9 grams per hour (EPA 2020). 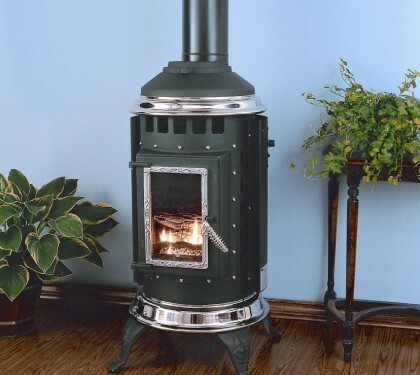 The Classic Series Stove Line from Thelin™ Company offers a unique opportunity to select a style, color, and accents allowing for a custom stove to fit any décor. 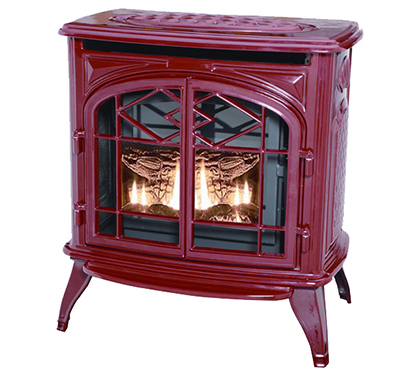 Thelin™ Company prides itself in custom building the right combination for your home, parlor, den, or office. We have porcelain finishes in six colors or multiple flat high temperature color coatings. 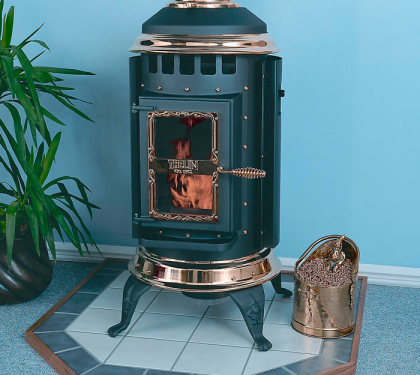 With the addition of nickel or gold plate rings, door glass frames, and accent packages any combination will provide a style appropriate to your room. Even the classic colors of "Satin Black" or "Metallic Black" can look completely different if accents are added or removed. Please review many of the color and accent combinations shown in the pictures... 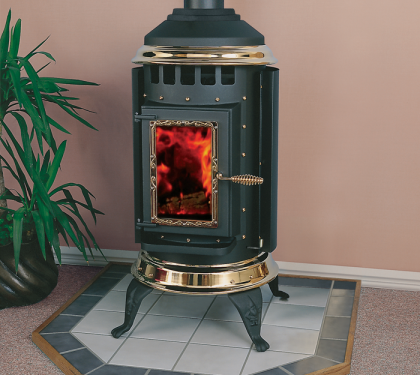 However do not hesitate to contact your local hearth dealer or our sales staff for further information.